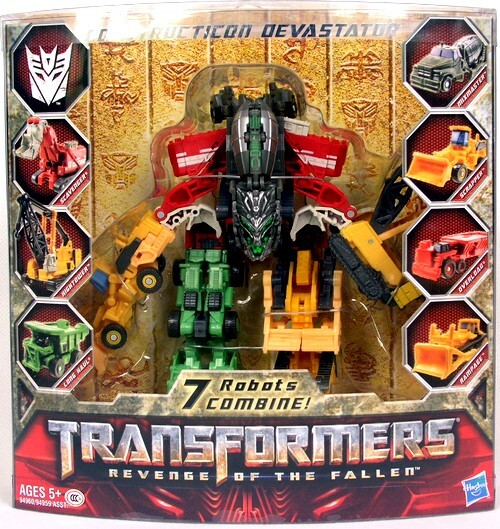 Finally the Hasbro version for the ROTF Legends Class Combiner Devastator has arrived to Toywiz Malaysia! This set comes with 7pcs Legends class figures and can combine and form the ultimate Devastator! This set is RM149 and selling hot at Toywiz Malaysia now.